You know that saying “Man Plans, God Laughs”? Yeah, that kinda described the first couple of days of my recent ski trip, the first night of which was at the Westin Snowmass. I had a Saturday-Saturday ski trip planned with my ski club at Snowmass, one of the four Aspen-area resorts that can all be skied using a single lift ticket. It was time to replace my skis so I wanted to demo a few different pair while finding the ones that worked best for me. As I planned this trip I decided I didn’t want to miss a day skiing with my friends, so I’d go a day early and demo several pair before they arrived. So it was on a Friday in February I left Memphis, enjoyed my leisurely 3-hour connection in Houston and landed on-time at the Vail/Eagle County Airport (EGE). [I had decided against flying in to the more convenient Aspen Airport (ASE) based on my experience last year.] And I had no bags. Neither one of them. The helpful baggage agent found that the bags had made it to Houston and were in the process of being rerouted (and I could see the same info on the app). Since mine was the only Houston-Vail flight of the day, we both assumed they were going to Denver, which had a couple more flights into Vail later that day. She said they’d deliver them to me that evening. So I hopped in my rental car and headed to Snowmass. As a side note, I had planned to use the Colorado Mountain Express shuttle to/from the airport but my flight out of EGE was around 7:30 AM and CME didn’t have a shuttle leaving the Aspen area that early. An Uber or taxi would have been around $200 so when I found a rental car for $280 that price was as cheap or only a little more expensive than the CME shuttle + Uber combined and I’d have the Independence of having a car if I needed it so it seemed the better option. 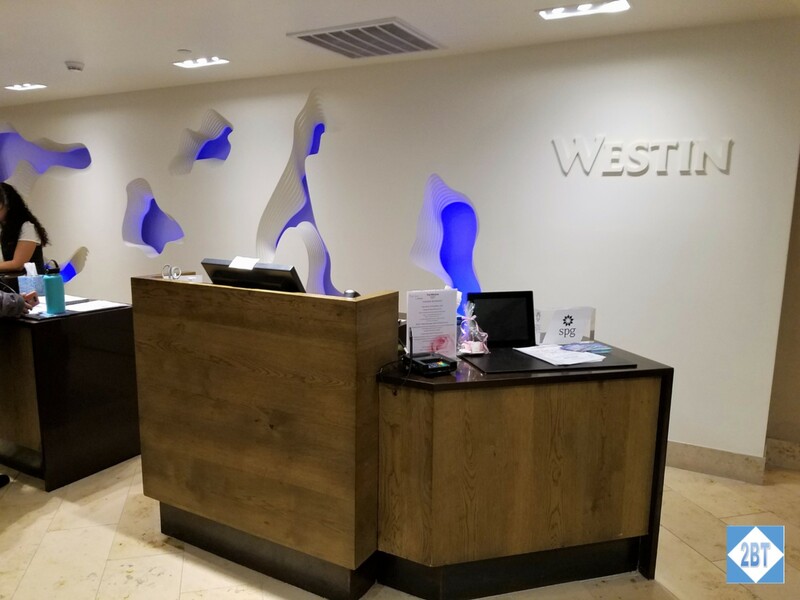 It was sunny on my drive to Aspen and it was late afternoon by the time I arrived at the Westin Snowmass. The valet greeted me promptly and I decided to just let him handle the car since I’d only be there one night. Of course since I had no luggage, all he had to deal with was the car. 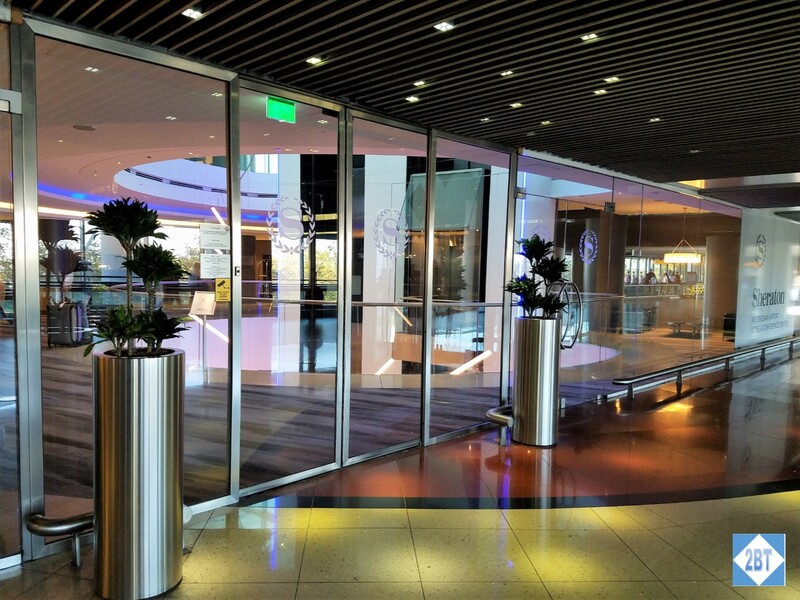 The front desk is just inside the door and to the right. 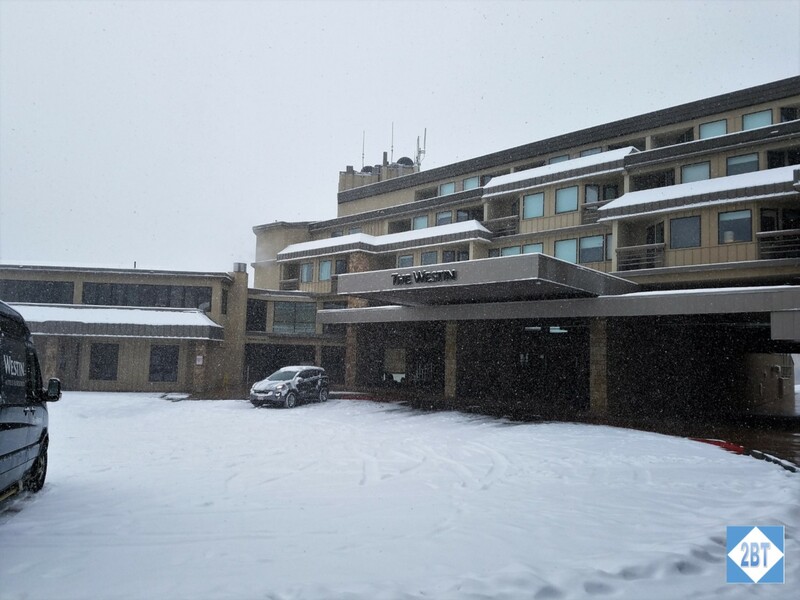 The lobby is fairly large as there’s a lounging area with après-ski hot beverages available to guests and the bar is off to the right beyond the front desk. The associate who checked me in was efficient and friendly. 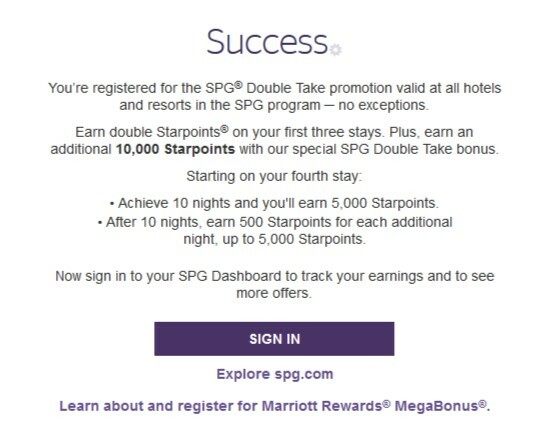 She recognized my SPG Gold status and asked if I’d prefer 500 points or a coupon for an adult beverage. Naturally, I took the points. I said I only needed one key but she said she’d give me two as the room had a slot where the card needed to be entered for the power to work. I appreciated that since it meant I wouldn’t have to use a card of my own for that purpose. I was given the keys to room 598 and pointed to the elevator which were not far away. Starwood and Uber Team Up! 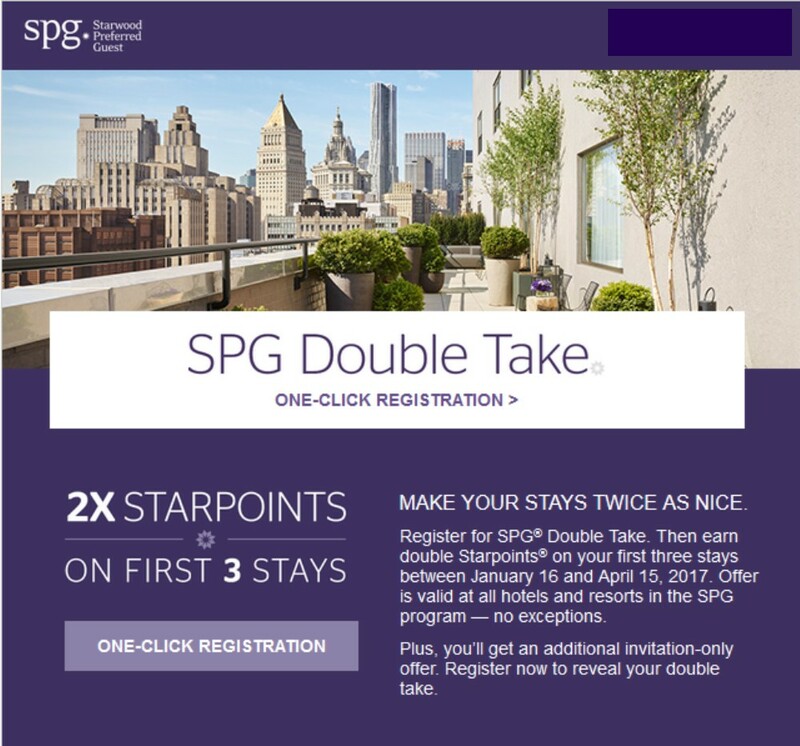 Now you can earn 1 Starpoint for every U.S. dollar you spend with Uber®, and earn even more Starpoints® during your stays with SPG®. 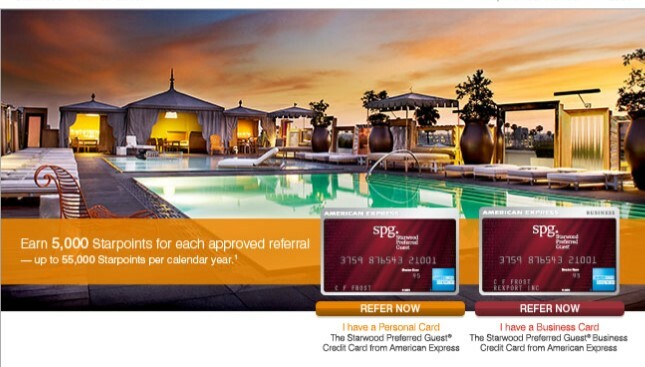 Just sign in and link your SPG and Uber accounts — then sit back and watch your earning accelerate. 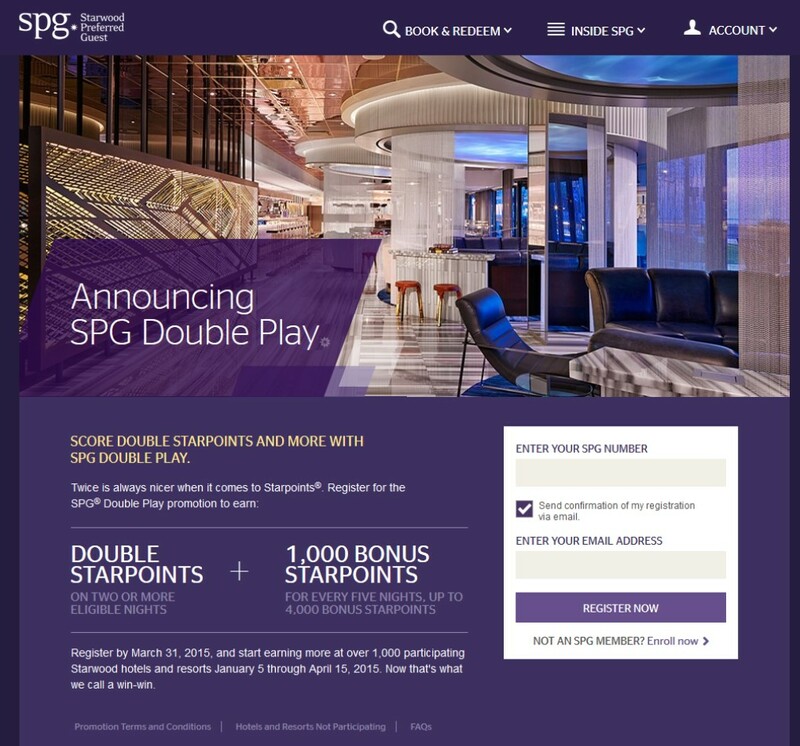 There’s a link on the Starwood site to connect your SPG account and your Uber account. Very simple, very easy! Then you must complete one stay at a Starwood property this year. After that, you’ll earn SPG points each time you catch a ride with Uber. If you’re using Uber while staying at a Starwood property you’ll get bonus points: 1 bonus point for us “preferred” (regular) members, 2 bonus points for Gold & Platinum members and if you’re a Platinum member with 75 nights you’ll get 3 bonus points. Note that once you spend $10,000 on Uber rides you’re no longer eligible to earn base or bonus Starpoints. If you don’t yet have an Uber account, now is a great time to sign up for one. If you use my link you’ll get your first ride for free and I’ll get an Uber credit. Uber is great for times when you need a ride but don’t want to rent a car. 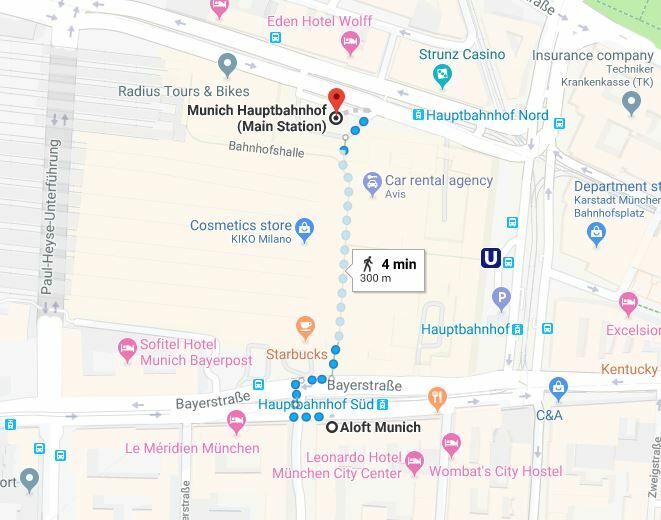 I’ve used them for airport transfers and it was so nice not to have to worry about paying – or even tipping – the driver because it was all automatically billed to my credit card.